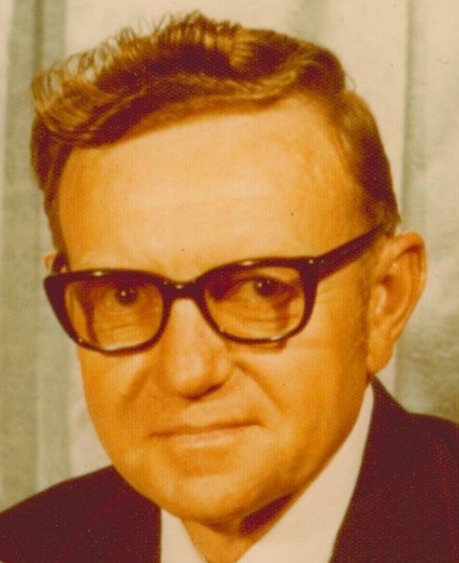 Wendell Parrott Mathews, 97, died, May 22, 2017 in Mesa, Arizona of natural causes. Wendell was born in Danville, Iowa on March 27, 1920 to Fred and Bertha Mathews. He was preceded in death by his two brothers, Ralph and Wayne Mathews as well as a sister, Cyrene Wagner. His remaining sister, Kathleen Mathews, resides in New London, Iowa. Wendell married the former Mary Lou Moehn of Danville, Iowa on May 31, 1941. They had one son, Norman along with three grandsons, Jeffrey, Jonathan, and Joseph, and five great-granddaughters, Megan, Samantha, Kathleen, Caroline, and Claire, all of whom he was very proud. Wendell grew up working on his father’s dairy farm. 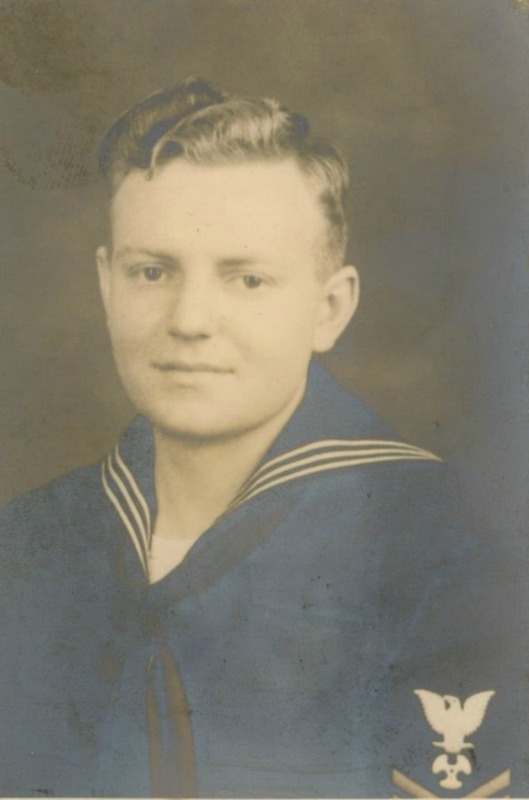 After serving in the US Coast Guard throughout WWII, he returned to farming in Iowa as his lifelong career. He and Mary Lou moved to Mesa in the early 80’s to take advantage of the better climate which was dictated by Mary Lou’s health issues. They enjoyed hosting dances for many years as a musical duo in the Mesa area. There will be a memorial service for Wendell at the Velda Rose Methodist Church with the date to be determined. Wendell will ultimately be laid to rest next to his beloved wife in the Jaggar Cemetery near Danville, Iowa with a grave-side service in the fall. Memorials may be sent to the Danville Library/Museum, 102 N. Main St., Danville, Iowa 52623. We know that Wendell will be missed especially in the musical group. We will always remember the videos that Norm sent of him and his dad performing for different occasions. Our hearts go out to Norm, Suzie and the rest of the family during this sad time.